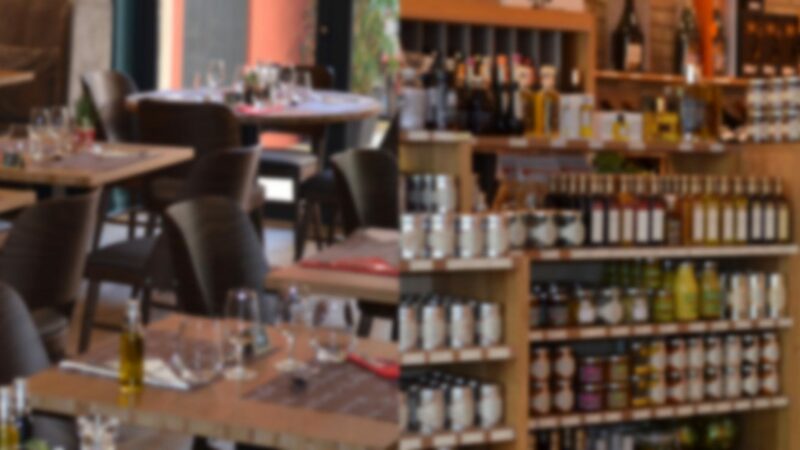 Our establishment is in the city centre of Pont Saint Esprit, in the French department of Gard (30). Coming from A7 motorway - Bollène exit - on the roundabout, take the first exit to Pont Saint Esprit (10 kms). Coming from elsewhere, in Pont Saint Esprit, follow 'Centre ville'. Charged parking lot in front of the establishment, on the 'Allées Mistral'.